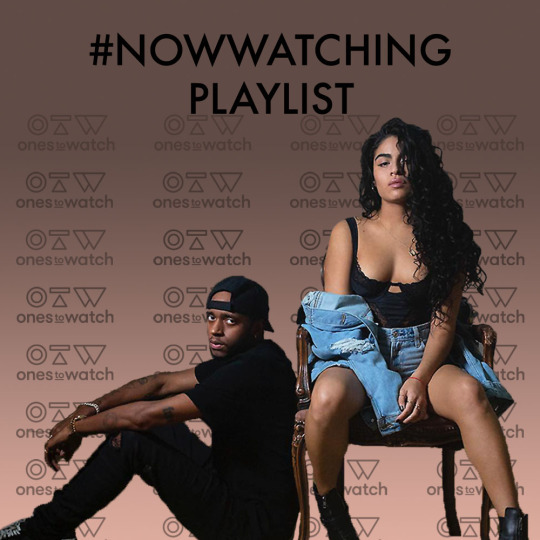 Kicking off this week’s #NowWatching playlist is the R&B match made in heaven that is Jessie Reyez and 6LACK’s latest collaborative effort. Jessie Reyez and 6LACK are not the only collaboration of note on this week’s playlist, as we have the otherworldly new single from Col3trane and FKJ for your listening pleasure. Following that, we have standout new singles from the likes of Oliver Tree, Omar Apollo, and so many more. March 22, 2019 New Wallows, Dounia, Billy Raffoul, & more.